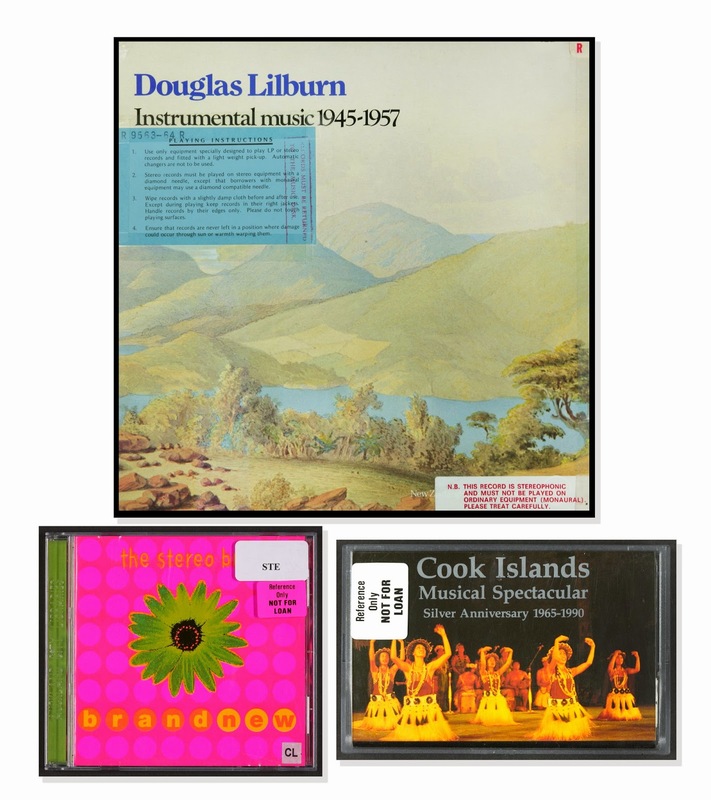 The heritage music collections at Auckland Libraries include a range of material, including cassettes, LPs, CDs, music scores and manuscript sheet music. The music collections cover a large range of genres and are continually expanding. Auckland Libraries' music collections are of historic interest and relate to the development of New Zealand music. In November last year, the original manuscripts of God Defend New Zealand, held at Sir George Grey Special Collections, received national recognition with inscription on the UNESCO Memory of the World New Zealand register of documentary heritage. Older forms of media, sometimes out-dated, hard to track down, unpopular or difficult to purchase, are also part of the collection. Since many of the resources as are on older formats, equipment for listening to or watching material is made available. The Sir George Grey Special Collections recently upgraded the audio-visual equipment in the reading room, including the facilities to watch DVDs and listen to music. Due to the temperature controlled environment in heritage collections and careful handling, the items themselves are generally in very good condition. People researching New Zealand music may find additional useful material in Auckland Libraries' manuscript, newspaper, magazine, ephemera and printed collections. Also, material for researching Māori music is available in the Te Kohinga Matua collection at the Central Auckland Research Centre. 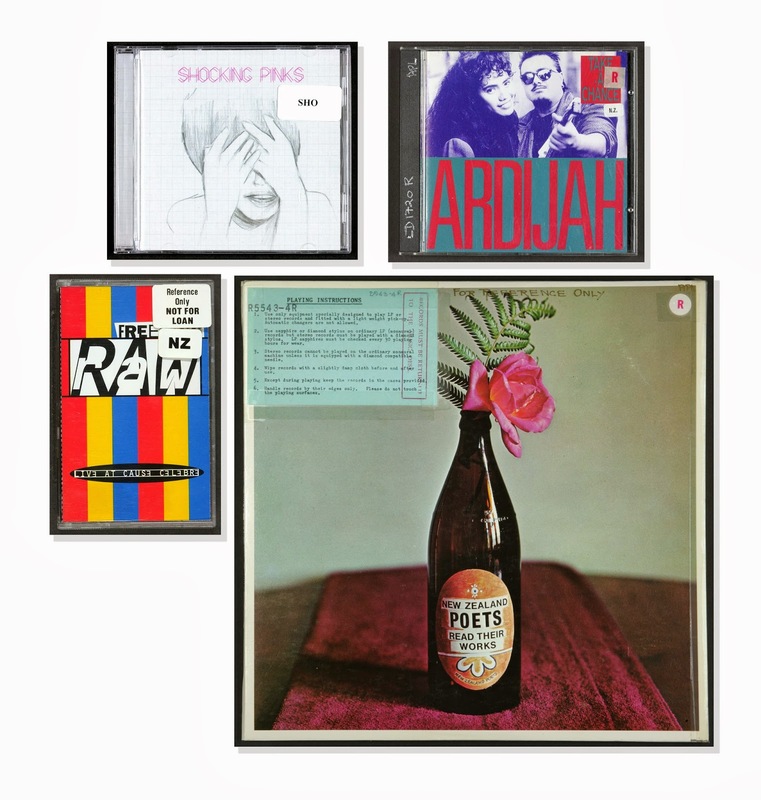 Items in the music collection can be searched for on the Auckland Libraries catalogue.